As we drove the washed out dirt roads on the way to Gracia Del Calvario, I was once again amazed that this degree of poverty exists just 15 minutes south of our border. Jose Luis and Cindy Pesina pastor Gracia del Calvario. The Pesinas coordinate three feeding programs that serve OTB meals in impoverished areas surrounding Vista del Valle. They eagerly shared their passion with us for what they do by stating, “It is a fact that a child needs nutritious food to do well in school. We believe that faith, education, and food all go together to help raise godly leaders!”, and the fruit of their ministry is clearly evident in these small communities. Consider giving at one of these levels so we can take full advantage of this match! 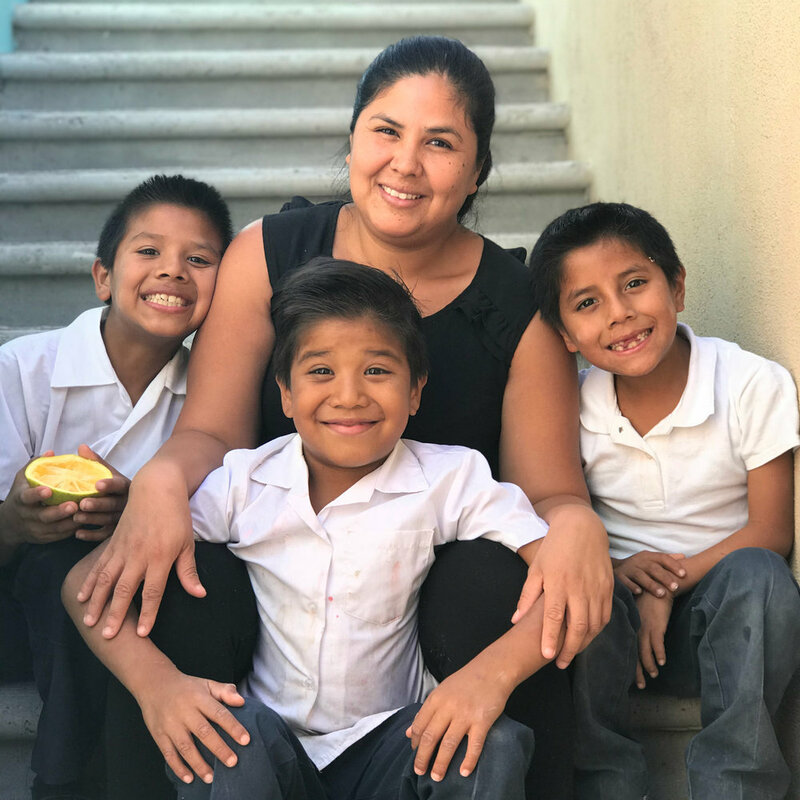 This small church on the outskirts of Tijuana is having a huge impact on hundreds of lives like Alma and her children. It is because I have seen, and believe in, this ministry that I have no hesitation in asking if you want to be a part of it. 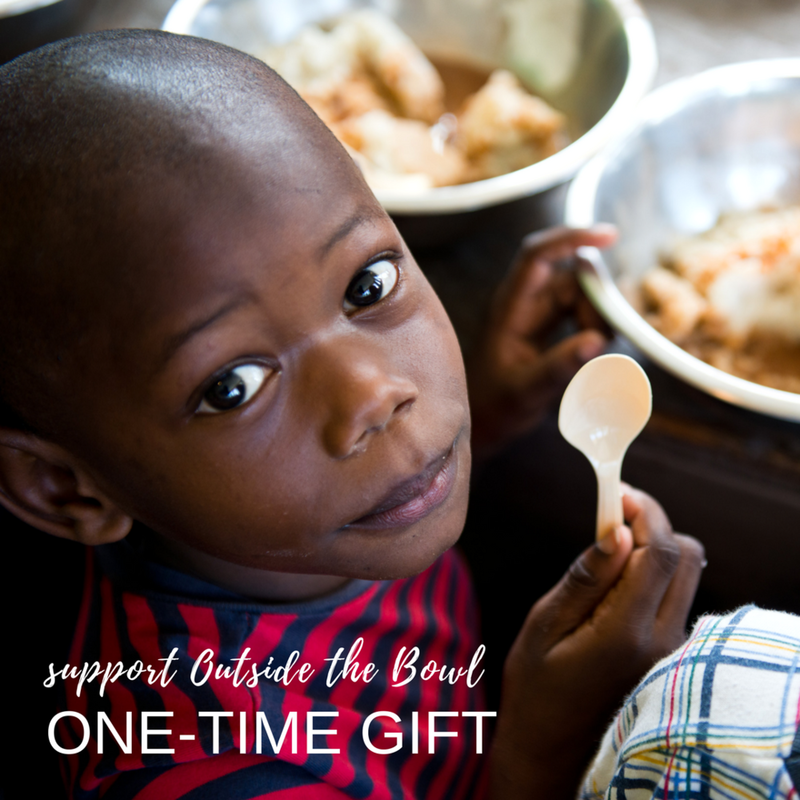 During this season of gift giving and generosity, would you make a year-end gift to Outside the Bowl so we can equip more ministries like this to feed the hungry? Or consider becoming a KITCHEN BUILDER, Outside the Bowl’s sustaining supporters who give on a monthly basis. A generous donor has stepped up and is matching all new monthly donations, up to $5,000 every month, for all of 2018. See your gift go further as a KITCHEN BUILDER! Thank you for partnering with Outside the Bowl in feeding the hungry ... body and soul. Watch the video and hear from Chris, Alma, Cindy, and Jose Luis!